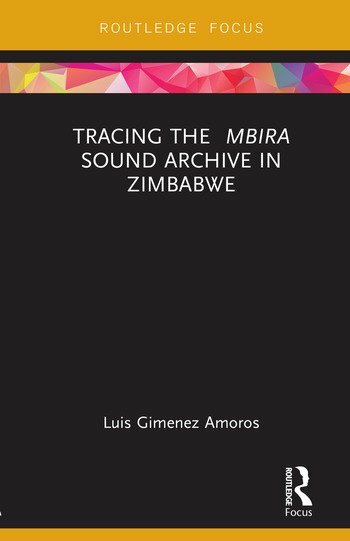 Tracing the Mbira Sound Archive in Zimbabwe analyses the revitalisation and repatriation of historical recordings from the largest sound archive in Africa, the International Library of African Music (ILAM). It provides a postcolonial study on the African sound archive divided into three historical periods: the colonial period offers a critical analysis on how ILAM classifies its music through ethnic and linguistic groups; the postcolonial period reconsiders postcolonial nationhood, new/old mobility and cultural border crossing in present Africa; and the recent period of repatriation focuses on the author’s revitalisation of the sound archive. The main goal of this study is to reconsider the colonial demarcations of southern African mbira music provided by the International Library of African Music (ILAM). These mbira recordings reveal that the harmonic system used in different lamellophones (or mbiras) in southern Africa is musically related. The analysis of sound archives in Africa is an essential tool to envision the new ways in which African culture can be directed not only from postcolonial notions of nationhood or Afrocentric discourses but also for the necessity of bringing awareness of the circulation of musical cultures from and beyond colonial African borders. Luis Gimenez Amoros is a research fellow at the Centre for Humanities Research (CHR) at the University of the Western Cape. Previously, he has served as an Ethnomusicology lecturer at the University of Fort Hare and as a Postdoctoral fellow in the Unit of Zimbabwean Studies at Rhodes University in South Africa.